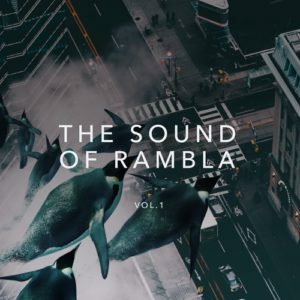 Italian duo Anderblast, also known as Phill Guidetti and Ricky Lugli, make a leap to their career, as they have established their own imprint Rambla Records. The label’s first ever release “Whale” comes curtesy of Anderblast, who have made big strides in 2017, by signing peaking their collab with Havoc & Lawn, titled “Genesi”, on SIZE Records. 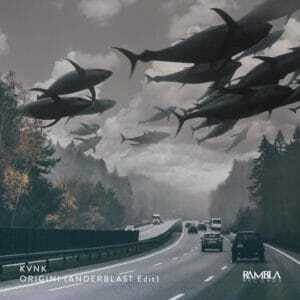 According to Anderblast, Rambla Records is a new reality in the Dance Music Industry. 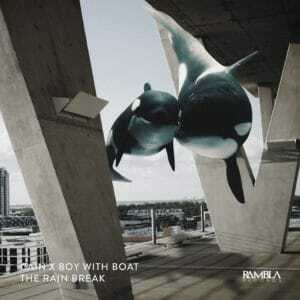 They claim they will not publish only tracks, but they will try everything to present music that creates emotions. “This is our philosophy: Innovation, Quality and Passion”, Anderblast state. 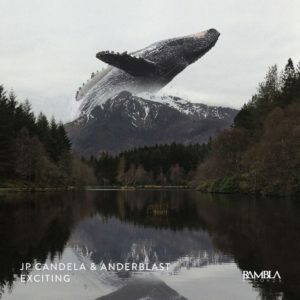 The 1st official release “Whale” is the second chapter of Anderblast new artistic path started with their enrollment on Steve Angello’s Size Records with “Genesi“. “For more than one year we’ve been thinking about this project and now we think we’ve matured enough to transform our idea into reality. 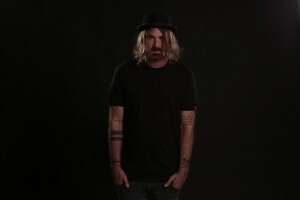 Meetings with our manager Riccardo Tesini laid everything out step by step, and gave us the solidity we needed”, the Italian duo reveals on a recent interview on 1001tracklists.com about Rambla Records. 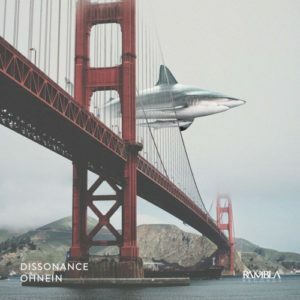 In their debut release you can hear House music influences but that is not all, old house sound gives to the track that tasty touch that was out from the scene for a long time! If you’re a producer maybe you should keep an eye on Anderblast, as they are searching for new talents. Good luck! 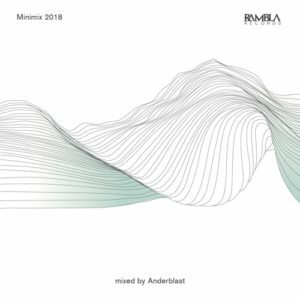 Anderblast’s label, Rambla Records, welcomes Tava on the Family with his massive “Nevermind” EP, including collabs with Game Over Djs and Jack Note!